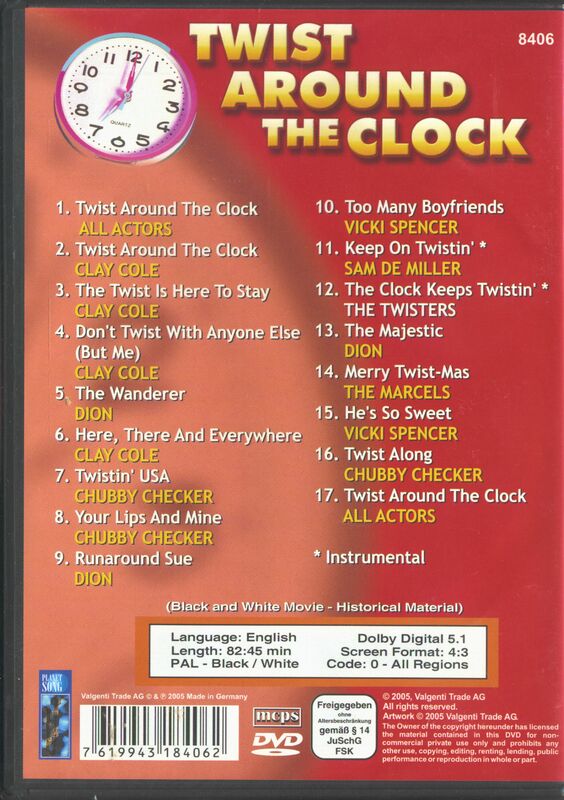 (2005/Planet Song) 1961 movie that includes 17 music tracks - PAL, Region Code 0, English, b/w, 82 mins. 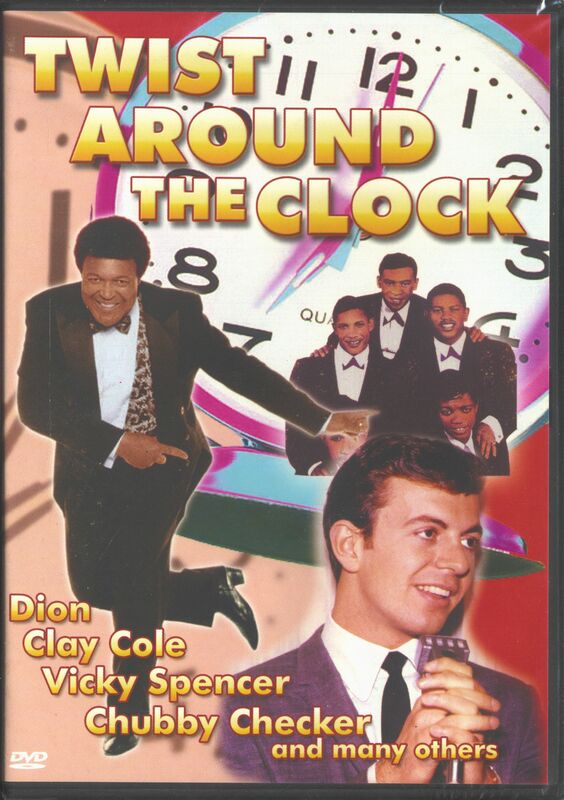 - Featuring Chubby Checker, Dion, The Marcels, Clay Cole, Vicki Spencer, and more! Customer evaluation for "Twist Around The Clock - USA 1961 (DVD)"